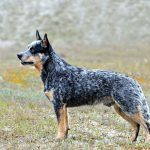 In the early 1830s, there arose a dire need for a dog that would guard cattle under the harsh weather and environment of Australia. 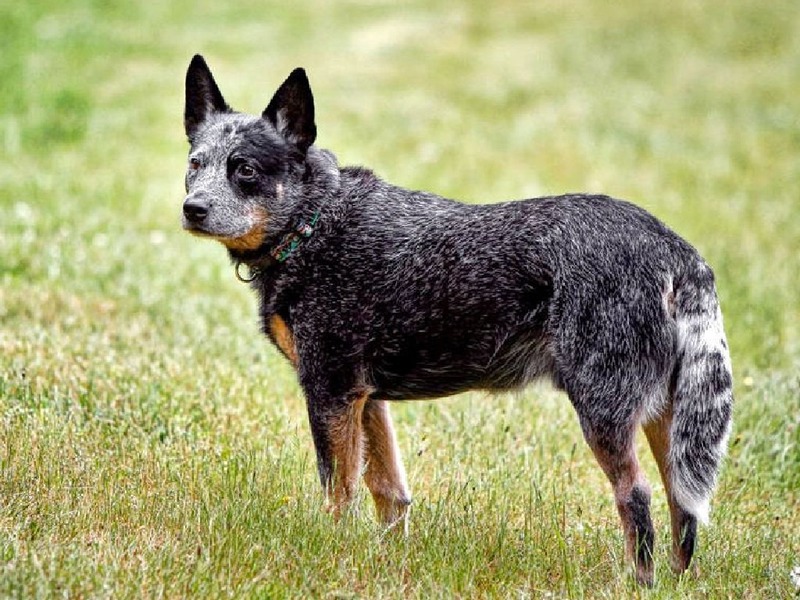 This saw the evolution of the stumpy tail cattle dog breed. 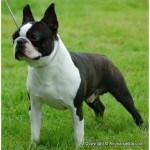 A dedicated group of people researched and used at least three breeds of dogs to come up with the current breed. It was not an easy task, as it required a lot of time and sacrifice. Firstly, there was the crossing of the Dingo and Smithfield, which are English dog breeds. The two dogs were bob-tailed naturally, hence giving rise to the gene that is still present in the Stumpy tail dog to date. 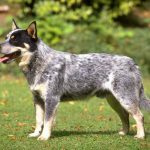 Next, the progeny of the two breeds was again crossed with the smooth coated blue merle Collie, also known as the German Coolie. 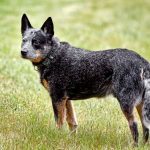 As a result, the stumpy cattle dog came into being, which cattlemen confess to being the most hardworking dog in the world. When you first look at the Stumpy tail Dog, it resembles its longer tailed cousin. However, a close analysis reveals a slightly different conformation. It is a squarely proportioned and rugged dog. 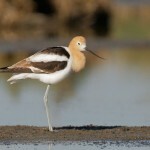 The dog has long legs and pricked ears that shoot up in an upright position. The most distinct feature, which is also the basis of its name, is the lack of a tail, and when there is one, it is very short. The coat, which is dense, harsh, and straight, is of medium to short length. 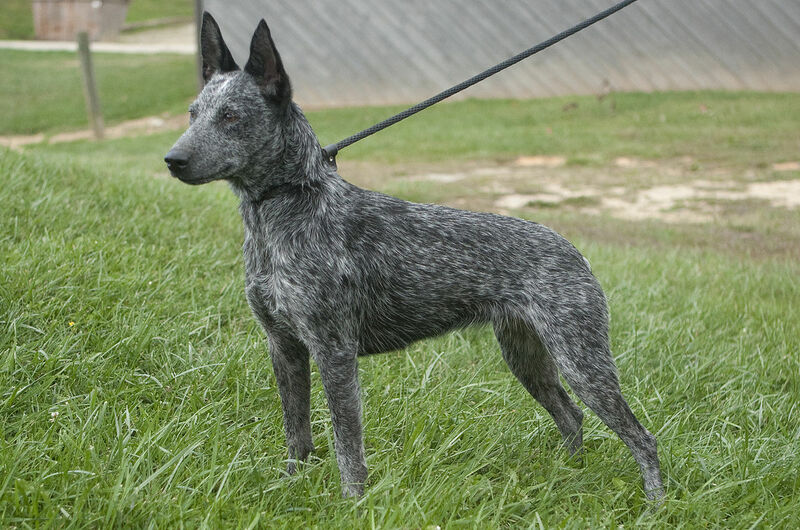 The coat color is speckled blue or speckled red. 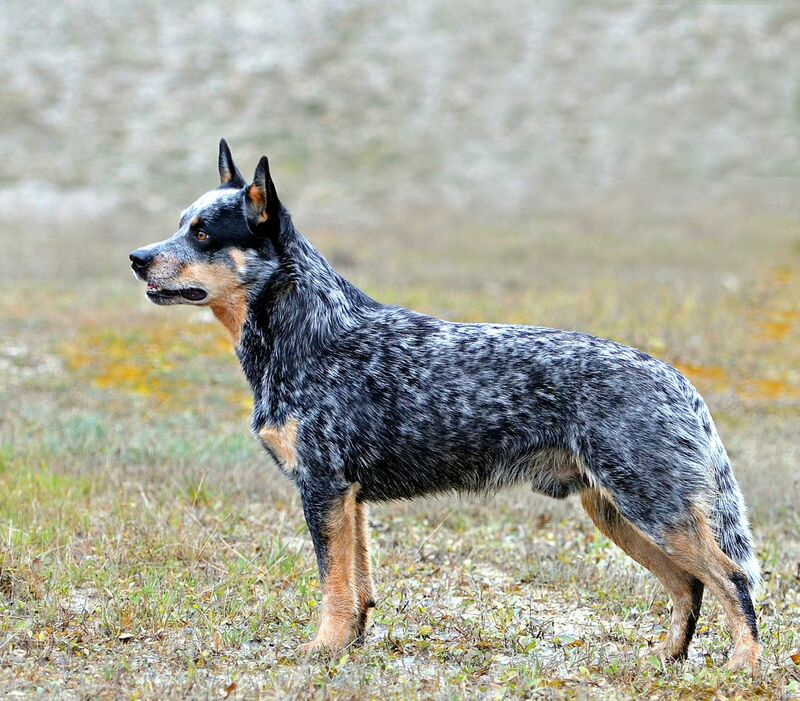 The Australian cattle dog is relatively heavier and short legged. 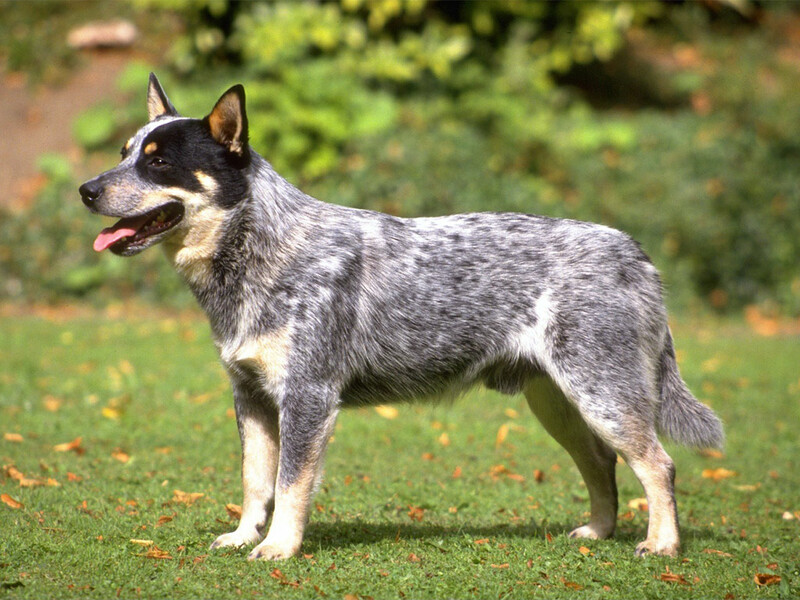 The Australian stumpy cattle dog has a lifespan of an average of 15 years. 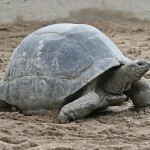 This means that the dog can survive for more than 15 years and with good care and diet, the lifespan can be prolonged. 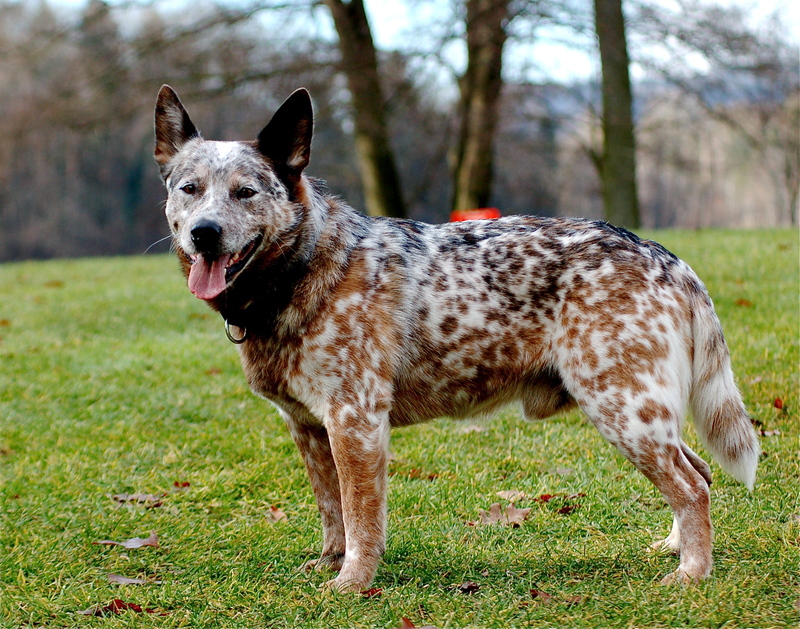 The Australian stumpy tail cattle dog is said to be alert and watchful. It responds fast to its owner. and appears reserved and cautious around strangers. It is a courageous animal, which is devoted and has the natural control in the working of cattle. 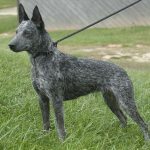 Stumpy tail dog came up as a result of breeding two types of dogs that are the native Dingoes with Collies and other herding dogs. 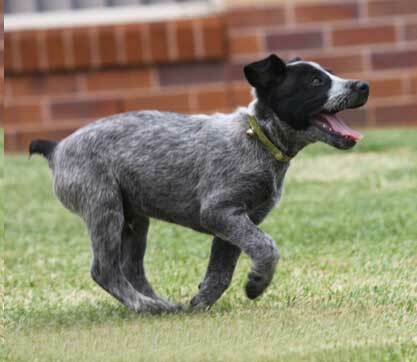 This breed turned out to be very tough and became a favorite among the cattle herders in Australia. 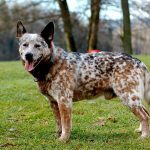 Though the Australian stumpy tail dog engages in many activities due to its active nature, its grooming is easy once it gets dirty because it is not hairy. All you need to do is take out a soft brush with the dog grooming detergents and carefully brush through its coat. Grooming can be done at least 2-3 times a week or whenever the need arises. Grooming includes brushing the dog’s teeth, checking for ticks and fleas, and cleaning the ears. Avoid using toxic substances during grooming. It is also recommended that every once in a while, you take the dog to professional grooming salons to get an expert touch. Alternatively, you can search for online tutorials on pet grooming. 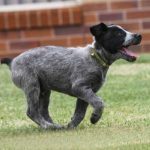 The Australian stumpy tail dog may suffer from a number of breed-related health problems, including deafness and ear defects. However, the most dominant health issue is a defect called Spina Bifida; a congenital defect that affects the lower back regions of the spine and may cause paralysis. Protein – The building blocks of protein are amino acids, which can be extracted by feeding your dog with meat and its by-products. Fats – Ensure you feed your dog fats moderately, as too much of it will cause obesity. Carbohydrates – Feed your dog with corn and soybeans to get the carbohydrates. 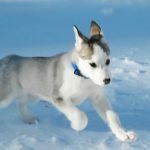 Vitamins and Minerals – Vitamins and minerals are necessary for your dogs’ optimum health. It’s not enough to rely solely on food; therefore, try using vitamin supplements. The Australian stumpy tail dog can easily get along with other pets in the household. All you need to do is introduce them slowly by letting them smell each other through a caged wire mesh fence. Do this for a few weeks until they realize that they are all one and they do not pose any danger or threat to each another.